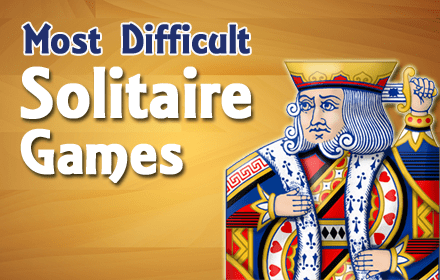 Play 4 of the Most Difficult Solitaire Games in the World. 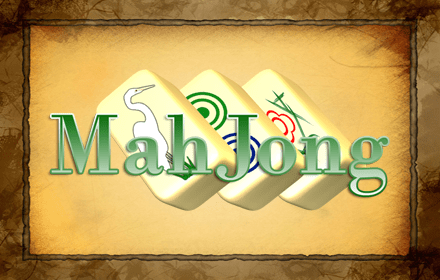 Play mahjong type solitaire games with classical mah-jongg and modern tile sets. 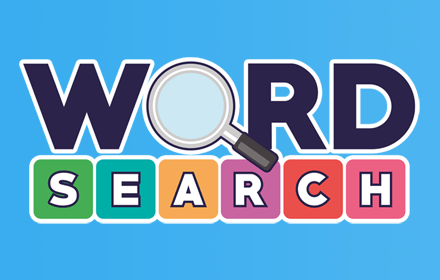 Free online Word Search puzzle game. would you mind taking a moment to rate it? It won't take more than a minute.